In order to structure your four hour training week, the first thing you need to do is define and understand your goals for your triathlon. Is this a participation race or a performance race? 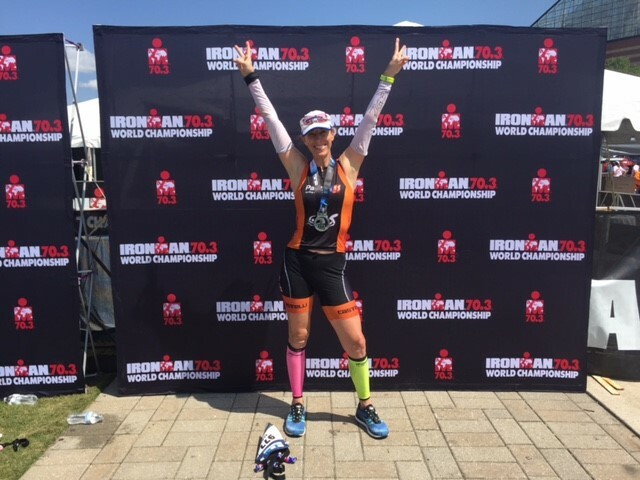 If, as an athlete, you’re just starting to dip your toe into endurance racing, then participation is a great goal and you’re part of the “just finish” crowd. This athlete wants to complete the distance, feel good at the finish, and know they accomplished their goal. On the other end of the spectrum is the performance athlete who is competing either against themselves for a PR (personal record) or against the competition for place in the finisher standings. Once you know which type of athlete you are, then continue through the remaining keys to consider for training for your sprint triathlon. Many participation athletes with sprint triathlon goals haven’t been swimming regularly, may have their old college bike or a hybrid, and can walk 12 laps around a track if need be, but haven’t run more than a few miles at most in a while, if ever. Their training age is less than 1 year, and a base must be established first. If this is you, your whole focus will be on endurance; to be able to complete the distance feeling good and free of injury. This will include a focus on increasing your aerobic threshold and efficiency. If you’re a performance athlete, then you will already have a few years of racing either in triathlon, running, swimming or cycling, and a solid aerobic base. Your focus will be on increasing your anaerobic threshold and power output. Ideally your training age is 3 years or more. Another thing to consider is what shape you’re presently in. Can you swim a mile? Can you run 3 miles or survive a 45’ spin class? If so, is it slow or fast for you? Consider the actual condition you’re in today and work up from there. Don’t jump into a serious program when your body isn’t ready; you’ll be setting yourself up for difficulty, demotivation or even injury. A participation athlete with a six month window to train for a sprint triathlon instead of a three month window will have better results. You should spend the first three months should be spent working on aerobic threshold and becoming efficient in the three disciplines of the sport. The second three months should focus on increased speed in each discipline through a variety of factors including efficiency and some power development. It is important to make sure that you are responding to the imposed demands of the workouts – the adaptations desired from the workouts should be occurring, and if they aren’t, changes to the program need to be made. As a participation athlete, your first goal is building enough endurance to complete this event, and the longer the lead time the better. For a three month sprint triathlon training period, performance athletes who have been continually racing and have a strong endurance base can focus on topping up their power and anaerobic threshold. A six month triathlon training plan will allow you to also focus on improving your lactate threshold, muscular endurance and muscular power. A 6 month plan broken down into 6 week sections (with specific goals for each) will keep you at the top of your game for the Sprint Triathlon distance. What is the course like? Hilly or Flat? Fresh or Salt Water, Open Water or Lake? What skills do you need? A participation athlete generally will have more success with a flat course with a pool or lake swim. A performance athlete will be able to excel with a course that plays to their strengths. 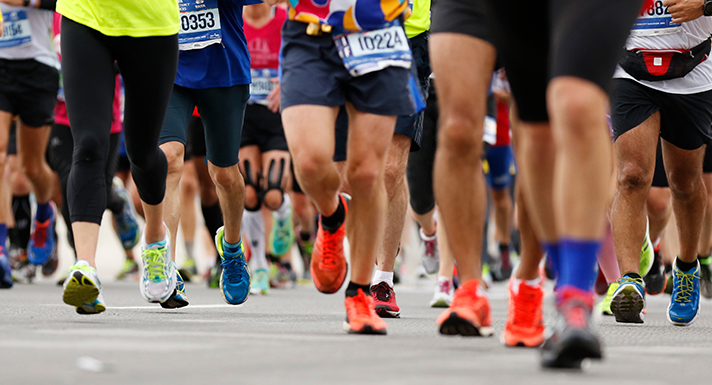 The participation athlete on a flat course may focus on getting their muscles and energy systems ready for the race, while forgoing the need to understand tactical hill racing, managing efforts on hills, or how to deal with tides and currents. This is where knowing which type of athlete you are will make a difference in the day’s outcome. The performance athlete hopefully will be racing a course that plays to their strengths. I.E. A large athlete with a high body mass may do better on a flat course where they get the motor up to speed and just chug. Athletes with a slight body may have an advantage in the hills being able to zip up the hills and save energy for the run. 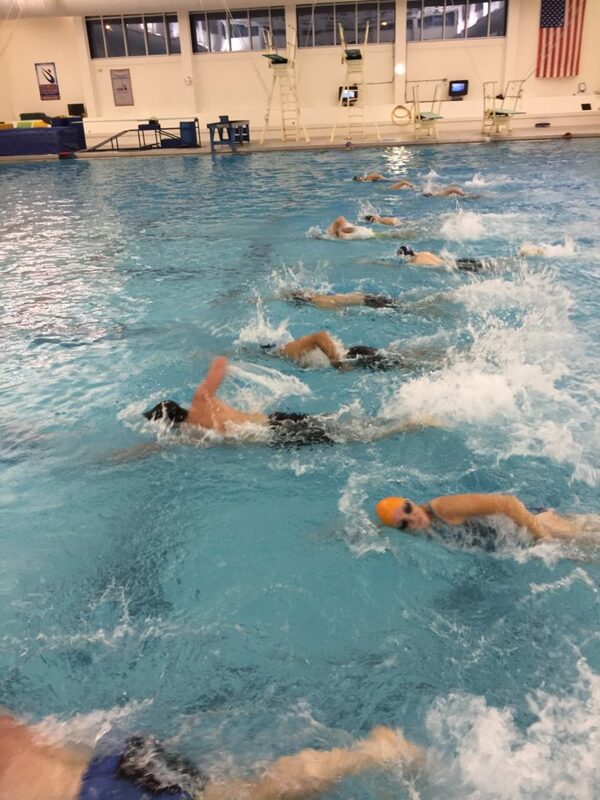 If a performance athlete has a history in swimming and running, they may need to learn to manage their bike power and effort, where someone with a strong running and cycling background may need to learn to conserve energy on the swim. Identifying the skills you need for a course plays a huge role in your success! Before undertaking any change in your training, or starting a program, all athletes should check with their medical professional. The following sprint triathlon training plans are examples of workouts for illustrative purposes, and they should not be considered specific for the reader. Warm up: 5’ fast aerobic walking, then 1’ run, 2’ walk until distance completed. Participation athlete run pace used is 10’/mile for illustration purposes only. the main set as 4 x (5’ at LT (R:2’30”)), with a cool down of 5’ easy. Warm up: 800m easy jog. Main set is 8 x 400m (R:2’ easy jog) Cool down: 800m easy jog. Performance athlete run pace used is 8’/mile for illustration purposes only.